Usage Duration: Bi-weekly disposable lens. 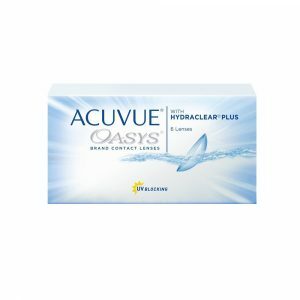 One of the highest levels of UV protection available in a daily disposable contact lens. 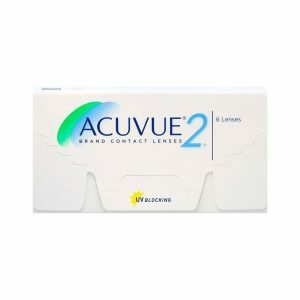 One of the highest levels of UV protection available in a contact lens. Usage Duration: Biweekly disposable lens. A rounded edge design provides excellent comfort. Power: -0.25D to -10.00D (0.50 steps after -6.00D), +0.25D to +6.00D (0.50 steps after +5.00).